Thank you for choosing Hai Phong Tours for your trip to Vietnam! Established since 2013, Hai Phong Tours was travel group who organized FREE tour around city. This tour was run by English spoken volunteers from local university and receptionists from hotels in Hai Phong. The operaton was hold by Mr. Phuong – Receptionist at the 5 star hotel, Pear River Hotel. 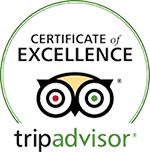 Providing the best personal services, Hai Phong Tours was listed and recommended on Tripadvisor then. This is the world largest travel magazine of the world (http://www.tripadvisor.com/Attraction_Review-g303944-d6024348-Reviews-Hai_Phong_Tours_Hai_Phong_City_Tour-Haiphong.html). Since then, we have more and more booking not only free Hai Phong city tour but also requests for Paid-Halong bay tours. 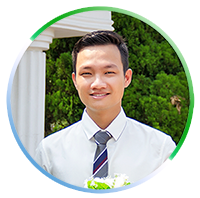 We’ve even gotten supports from local International licensed tour guides who help us guiding the Halong bay tours.As far as 2016, booking of risen, Mr. Phuong decided to create a brand name: Hai Phong Tours. At the end of this year, we were honoured to get Certificate of Excellence by Tripadvisor till now. 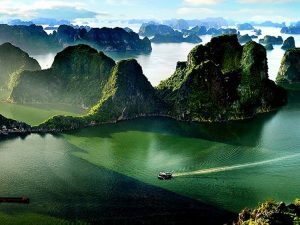 We focus on tours to UNESCO world heritage sites such as Halong bay day tour, Halong bay 2 day tour, Halong bay 3 day tour. Bai Tu Long bay tours or Lan Ha Bay tours are available for whom want to be away from crowds. You can also combine between Lan Ha bay and Cat Ba island in a trip with us. We also provide private tours to Ninh Binh such as Mua mountain, Trang An landscape complex, Bai Dinh pagoda, Hoa Lu temples, Tam Coc. 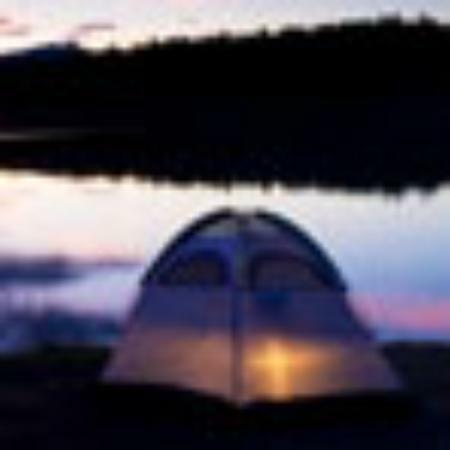 Besides, we also have car rental service with driver included. The HAI PHONG TOURS team!